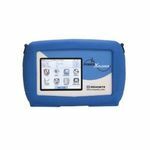 Power analyzers accurately measure electrical power characteristics of devices that generate, transform, or consume electricity. Power analyzers, also called power meters or wattmeters, provide precise measurements of true power (watts), power factor, harmonics and efficiency in inverters, motor drives, lighting, home appliances, office equipment, power supplies, and industrial machinery. With advances in energy efficiency and standby power, there is an increasing demand for accurate and reliable power measurements. 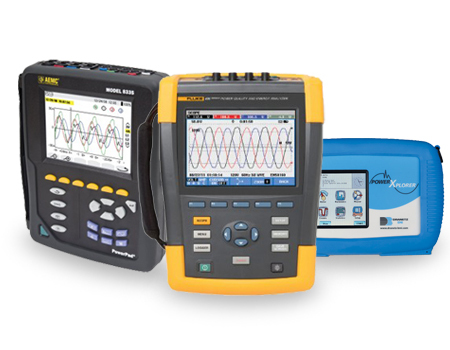 Highly stable and reliable power analyzers enable engineers to minimize energy loss due to distorted, transient waveforms in power electronics such as inverters, motors, lighting circuits, and power supplies. Yokogawa, the world's leading manufacturer of electrical power analyzers, provides a broad selection to satisfy all requirements. 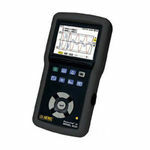 Also check our Three & Single Phase Powermeters!